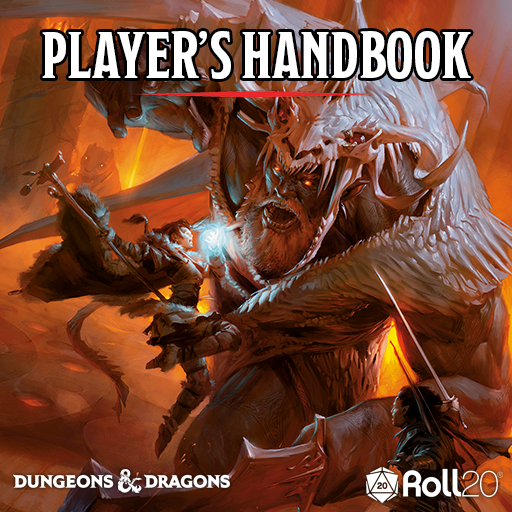 The Dungeons & Dragons Player’s Handbook has arrived on Roll20! Quickly search and find everything from the Player’s Handbook right inside Roll20. The Player’s Handbook also integrates directly with the Charactermancer, Roll20’s official character builder! Select any race, class, background and details from the Player’s Handbook and build any character in moments! All information on races, classes, equipment, spells, rules and lore available at your fingertips, both in-app and out. Use the Charactermancer to select any race, class, background, equipment, spell and detail from the Player’s Handbook to quickly build a character. Instantly drag entries from the Player’s Handbook into your game as a handout to share with your players. Drag equipment and spells from the Player’s Handbook directly onto your character sheet, populating instantly with necessary information such as item weight and spell details. Bonus: Player’s Handbook Character Asset Pack. Customize your character using the official art from the Player's Handbook! Over 100 assets are included, from tokens to matching art handouts where available. 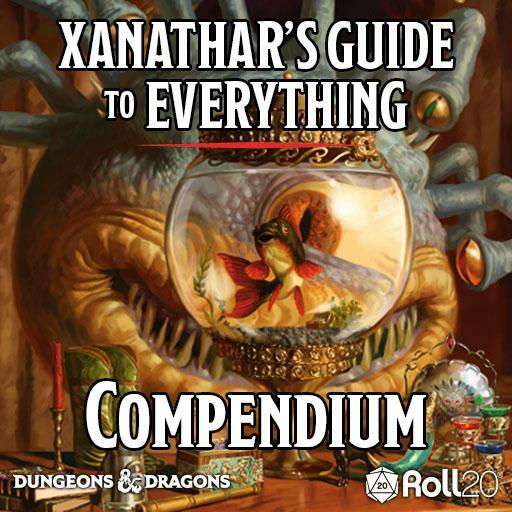 You can now access all of the information, rules and lore from the Player's Handbook in the in-app compendium, as well as on the Roll20 web compendium. You will also have access to all of the character creation options from the Player's Handbook in the Charactermancer. All Wizards of the Coast licensed content on Roll20 uses the Roll20 Fifth Edition OGL Sheet. How do I access the Player's Handbook Character Asset Pack? You will find the contents of the Character Asset Pack in your Roll20 art library. You can quickly find them in your art library under Premium Assets >> Marketplace Purchases >> Player's Handbook Character Asset Pack. You can pull the tokens and art directly to the game board, as well as drag any of the art directly onto your Character Sheet by clicking EDIT on the Bio & Info tab and dragging art directly onto the AVATAR section. If you’re having any technical issues with the Player's Handbook, please let us know in our bug reporting thread! D&D, Player’s Handbook, Dungeons & Dragons, their respective logos, and Wizards of the Coast are property of Wizards of the Coast LLC. ©2018 Wizards. All Rights Reserved.